Since the late 1990s, affiliate marketing has been a buzzword on the internet. This potential money-maker is often the source when you hear about those incredible, if not common “I made a fortune $$$ blogging!” stories. Yes, it’s nothing new, but affiliate marketing is still going strong. And you can make a serious living by focusing on a smart affiliate marketing strategy. Intrigued? It’s time to learn more. First up: What is affiliate marketing, exactly? How can you make money by becoming an affiliate? Check out the major pros and cons to make sure this road is one you’re ready to walk down. It’s a great way to make passive income. 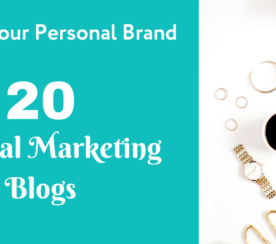 While you’re off working at your full-time job, your affiliate links and blog posts will be working in the background. With the right combination of SEO and engaging, honest writing, you could be looking at a passive income cash cow. You don’t need marketing experience. 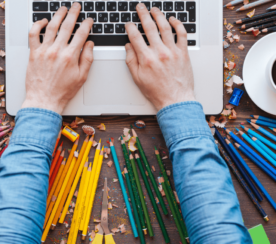 You don’t need any marketing experience to become an affiliate, though a bit of SEO knowledge and writing chops never hurt. You can do it in your free time. With only a bit of time + money investment up front (setting up a website, getting set up with affiliate programs, and creating content with your affiliate links) you can start making money. You have zero control over the offers, products, or services. You don’t have to mess with products (creating, distributing, selling) but at the same time, you don’t have any control over what you’re promoting, either. It can be competitive. 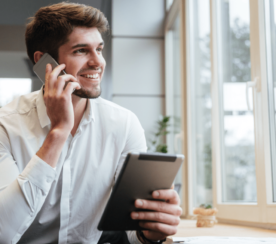 Affiliate marketing is relatively simple, so there will be plenty of other affiliates out there competing for clicks and leads – some of them with years of experience behind them. There are scams. Affiliate marketers need to be wary of scams and fraudulent affiliate programs. 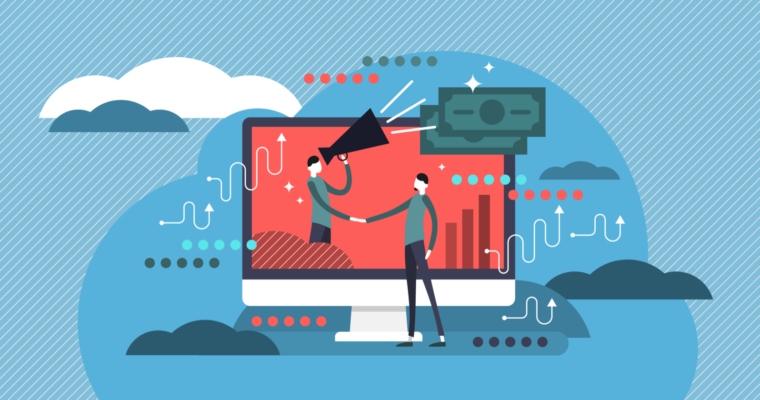 Now that you know the pros and cons, if you’re still interested in affiliate marketing, it’s time to dig in and learn more. Here are 11 information-packed affiliate marketing blogs to check out on the road to becoming an affiliate master. Pat Flynn was just another casualty of the 2008 recession, but he was able to turn things around by transforming a website he built into a passive income stream. On his blog, he shares his tools and techniques for earning passive income with affiliate marketing as well as strategies for effective online marketing (hints: provide value, earn trust, and only promote products you wholeheartedly stand behind). Reading his advice and tips is a great idea if you want to supercharge your affiliate marketing. 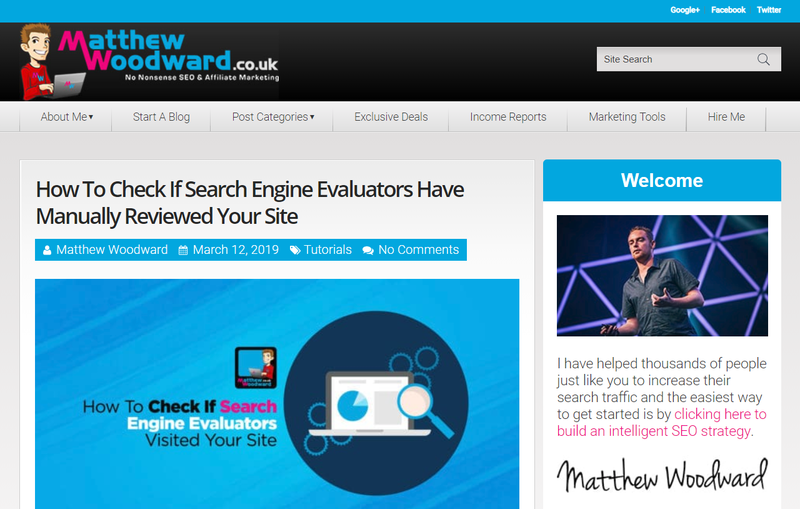 For practical guides, case studies, and tips on both online and affiliate marketing, Matthew Woodward is your guy. He’ll show you how to set up a blog, increase your traffic from search, improve your SEO, and more. His blogging case study archive is especially worth your time. Luke Kling has been an affiliate marketer since 2004 and is one of the biggest industry names. 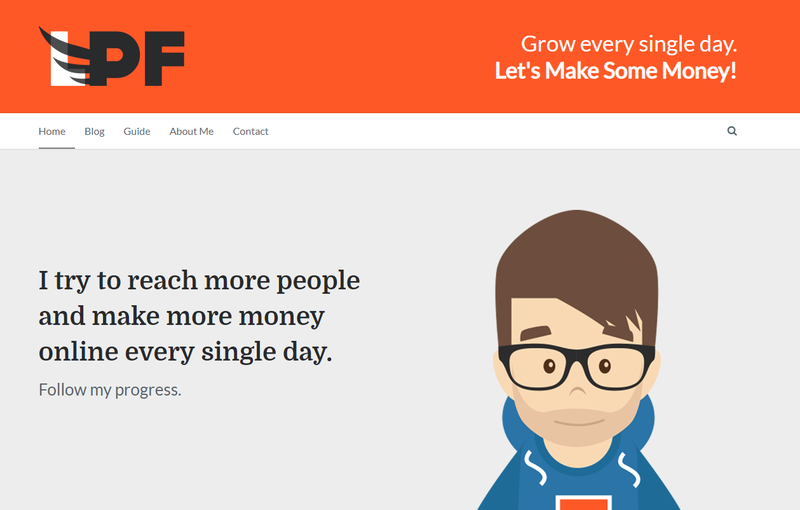 He’s the brain behind affLIFT (an affiliate marketing forum – highly recommended) and FPTraffic, a Facebook page management tool. His blog is dedicated to helping you reach your affiliate marketing goals. Shawn Collins has been an affiliate marketer since 1997 and is another big industry name. He’s the co-founder of Affiliate Summit, a staple industry conference. He’s also the host of a podcast, This Is Affiliate Marketing. His blog will keep you up to date on what’s happening in the affiliate marketing industry and includes notes on sessions from Affiliate Summit. 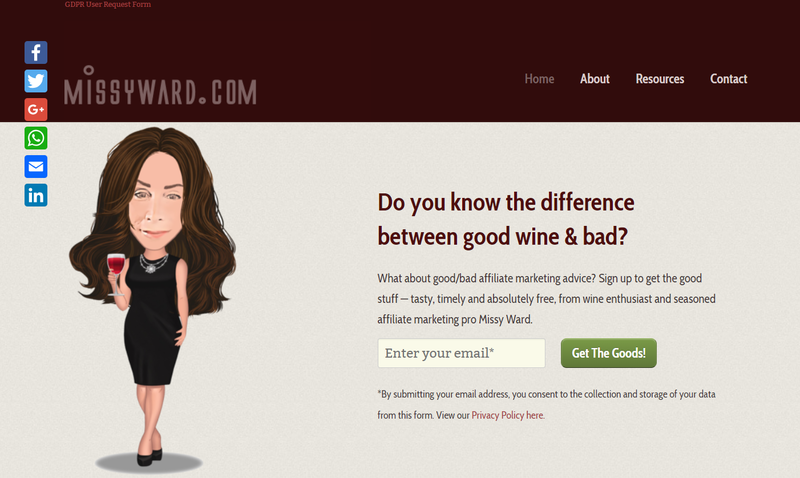 Missy Ward is CEO and co-founder of Affiliate Summit. She has written a few books about making money through blogging, including “Make Money with Your WordPress Blog”. Her free affiliate marketing resources include a free print publication and a YouTube channel and are a good place to start. 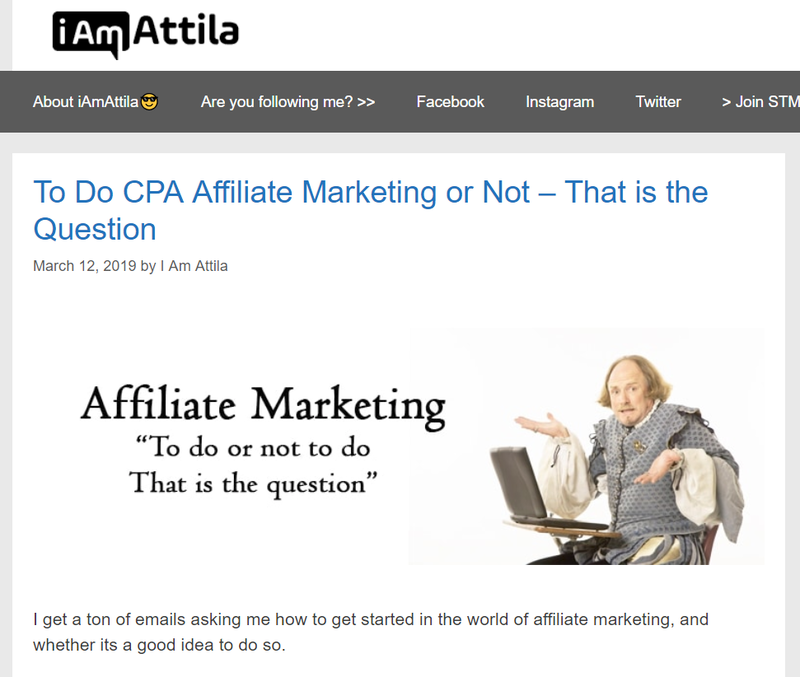 I Am Attila is a hands-on affiliate marketing blog offering step-by-step guidance, case studies, and more. He also goes deep into tools you can use to up your game. This is a great blog to check out once you have some experience behind you. 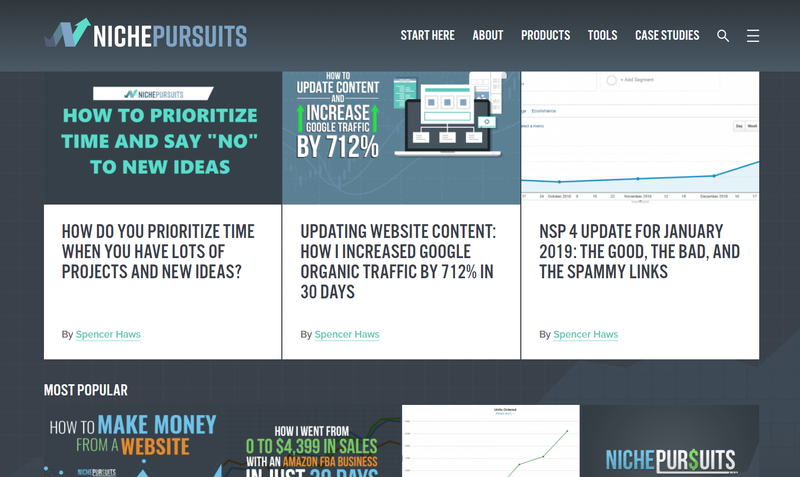 Spencer Haws is a successful online entrepreneur who has earned success through building niche websites and affiliate marketing. On his website, he offers case studies and guides for not only affiliate marketers, but anyone who wants to make money from a website. But only if you know what you’re doing. That means jumping in and expecting money to fall on your lap is foolhardy. Just like any other type of industry, you can’t dive into the deep end without first getting your feet wet. Study up on what affiliate marketing is about via these top blogs, then figure out if it’s a doable option for increasing your income.